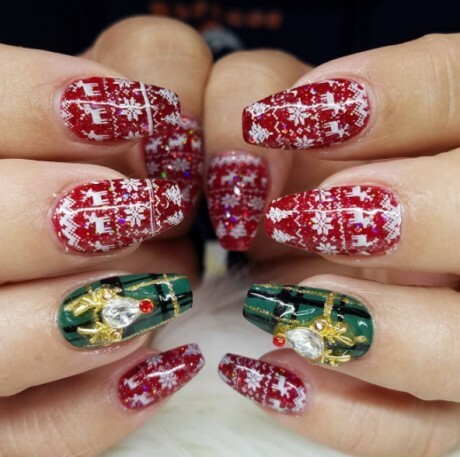 If you want to participate in an ugly sweater party this holiday season then you will require a bad knitted garment along with equally ugly nail art. 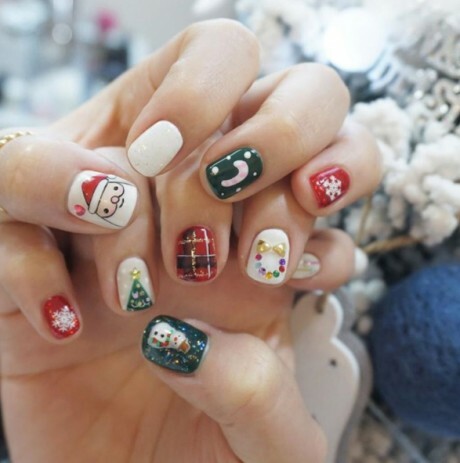 This will not only make you superior to other party members but it will also show your creative thinking with this nail art. 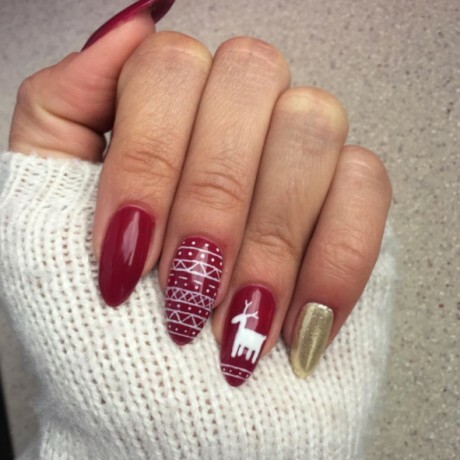 But there is no problem if you don’t have inspiration this season then we are providing 16 of the worst holiday nail art ideas for you here below. All these ideas are so tasteless that you will get a look at them where you like to adopt them or not.